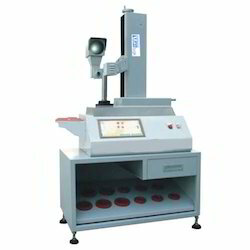 The finest range of Automatic Tool Setter is made available by us in the market. Making of this range is done as per the set industry norms and guidelines. This ensures the product’s performance and longer service life. Further, the offered range is priced at the most reasonable rate possible, making it highly acclaimed and asked for. 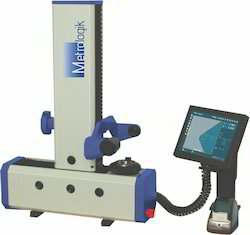 Being one of the leading manufacturers and suppliers of this commendable range of Optical Tool Setter, we never compromise with its standard of quality. Thus we engage in the utilization of high grader raw materials and modern machines, in compliance with the set industry norms and guidelines. This ensures the product’s performance and longer service life. In addition to this, the range is highly acclaimed and asked for in the market. Looking for Tool Pre Settler ?